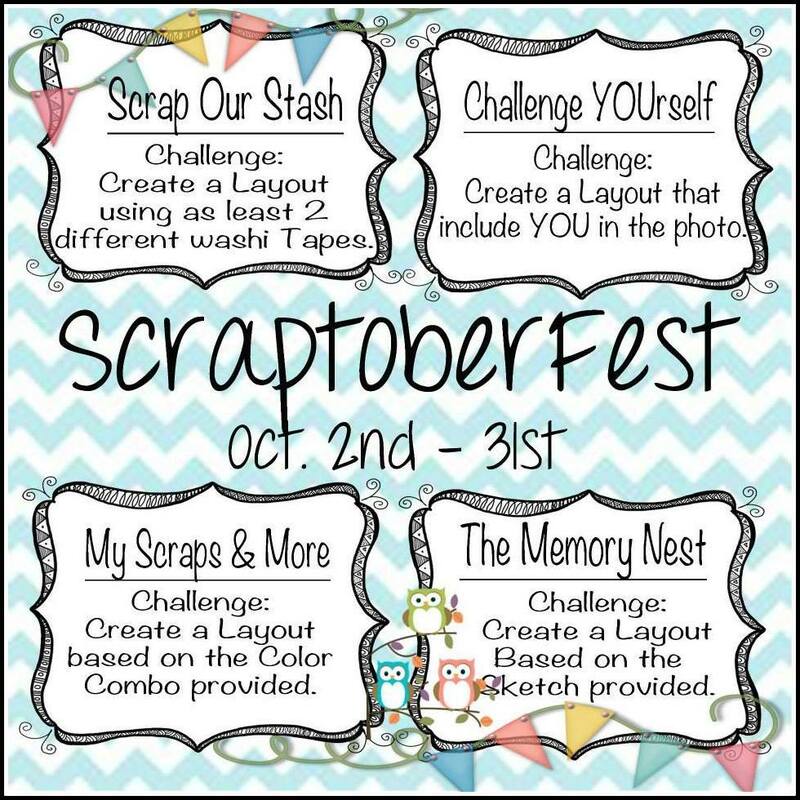 We are fast approaching the deadline to enter in the Scraptober Fest Challenge! Kate has yet again dazzled us with another one of her fabulous creations! 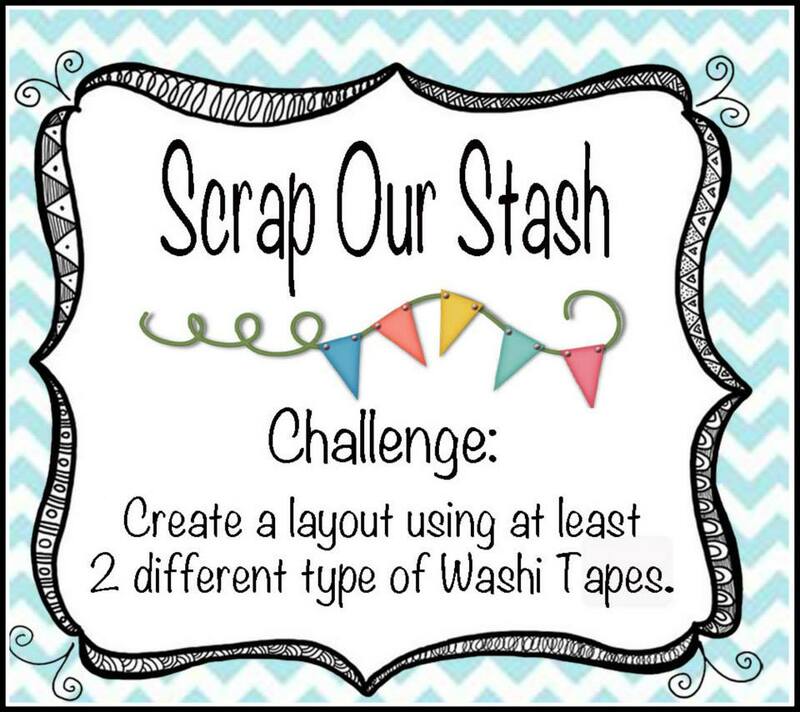 Her fourth and final page created for Scraptober Fest is based on the Scrap Our Stash Challenge to use 2 different washi tapes! Can you spot them? 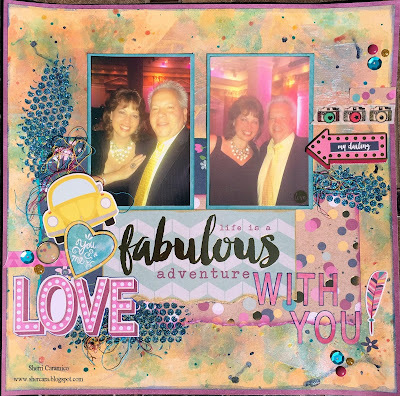 Check out Kate's blog HERE for more!!! Oh!!!! 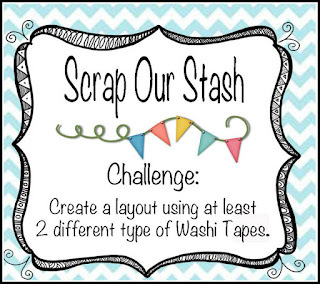 The deadline is fast approaching.... are you going to play along? 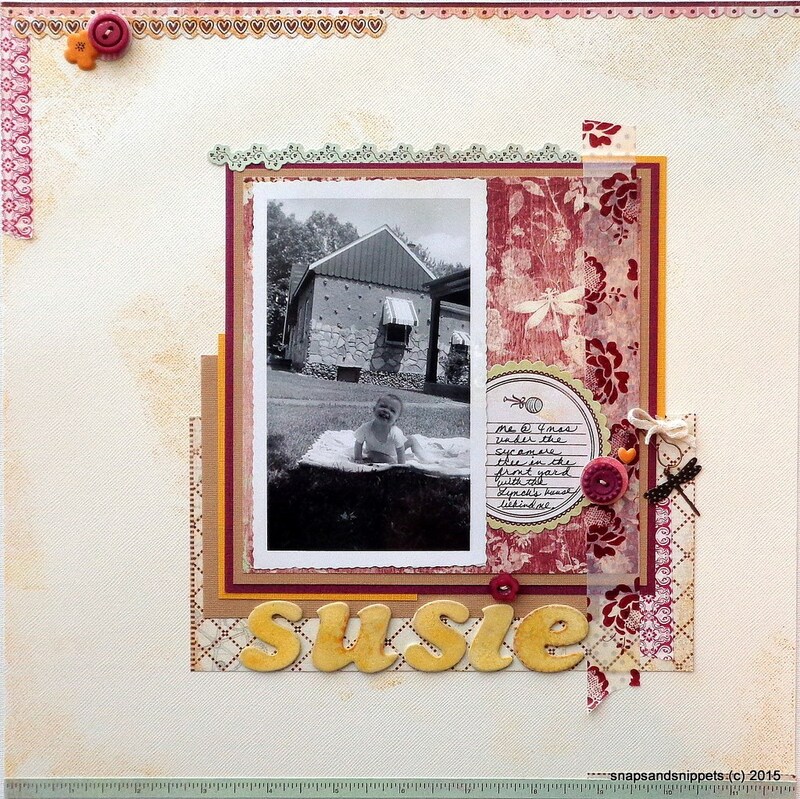 Here is a beautiful layout created by designer Susanne. She included a photo of herself as a young child... very creative. To see more of Susanne's layout, visit her blog HERE. 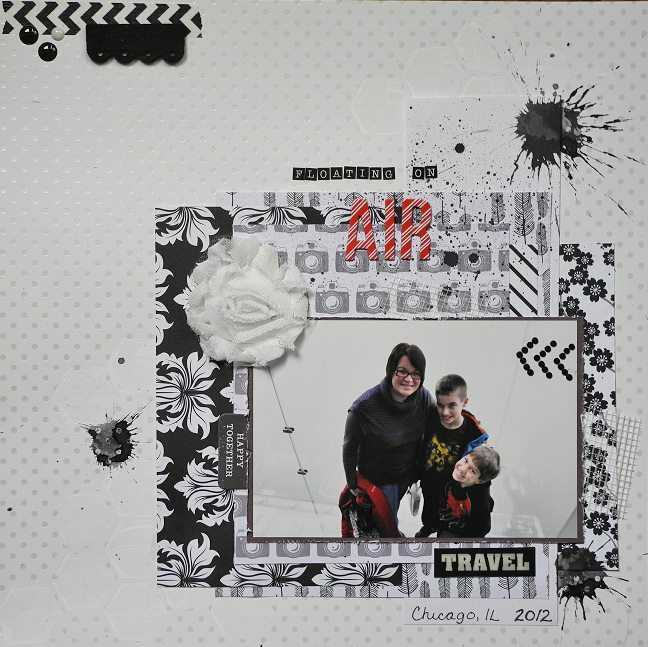 Today's inspiration is from designer Lisa! We love the contract of her layout!! 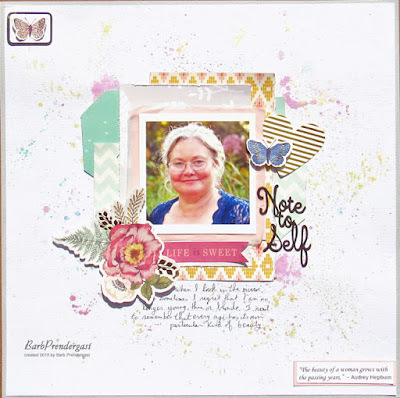 You can stop by Lisa's blog for some lovely closeups of her layout. How's the scrapping going? We are very pleased with the turnout so far!! 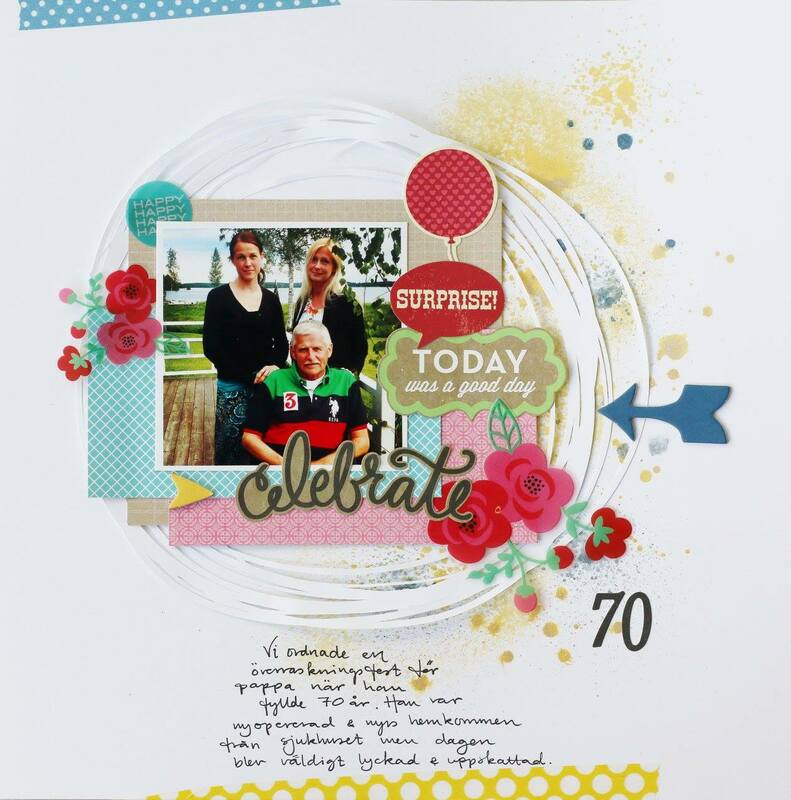 Today we have a fun layout from designer Gemma. She is no bad influence in inspiring you with her layout. To see more of Gemma's work, check out her blog HERE. 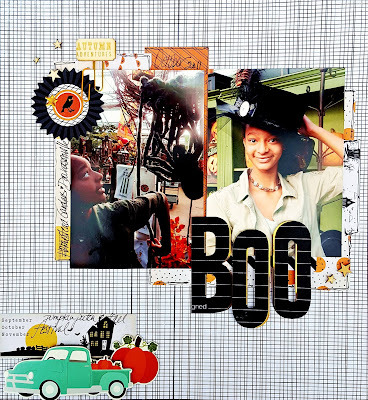 Today's lovely interpretation of all four ScraptoberFest Challenges is from designer Cindy. Love her take on the sketch! 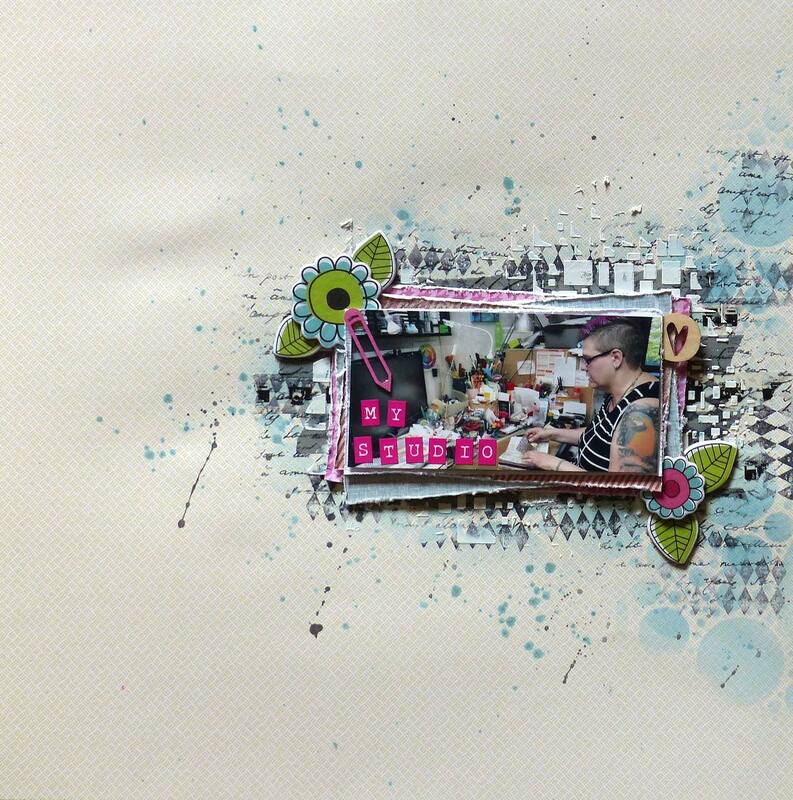 You can see more of Cindy's layout HERE. 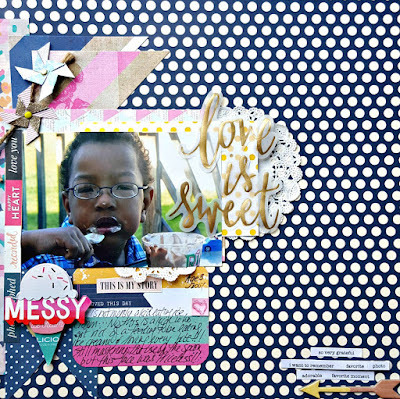 We are back again with another layout from our designer Kate. 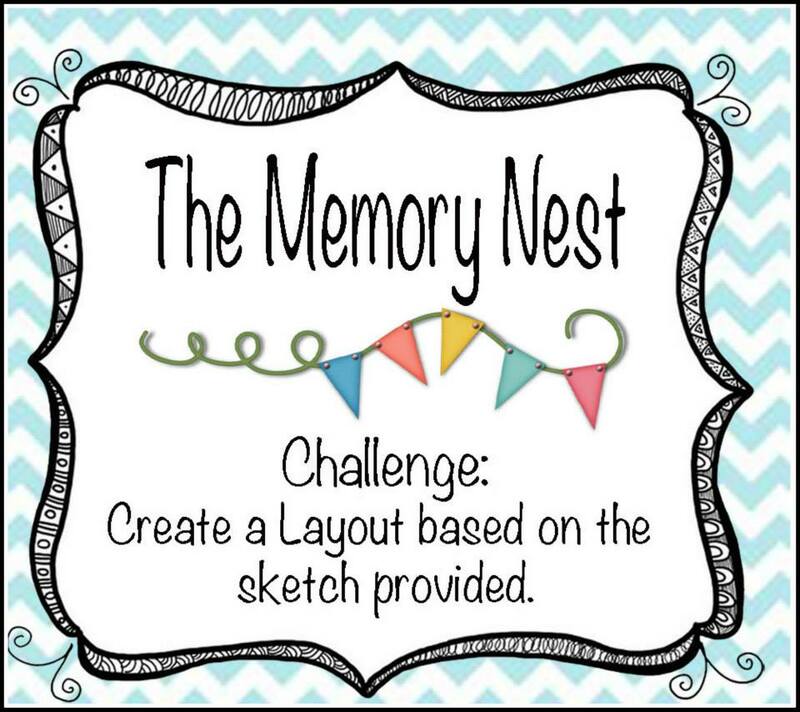 She based this layout on the challenge from The Memory Nest. It is Friday and it's the perfect time to create!! 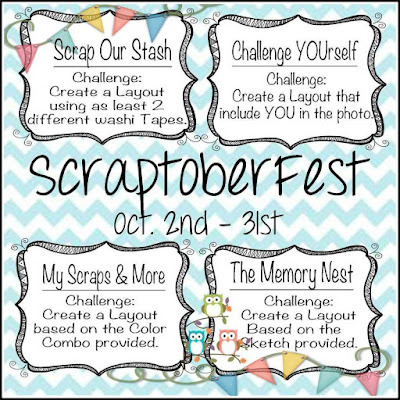 If you are looking for a fun challenge this weekend, check out the ScraptoberFest Challenge happening all month long! Many more details are up on her blog HERE. Hi everyone! It's Hump Day! 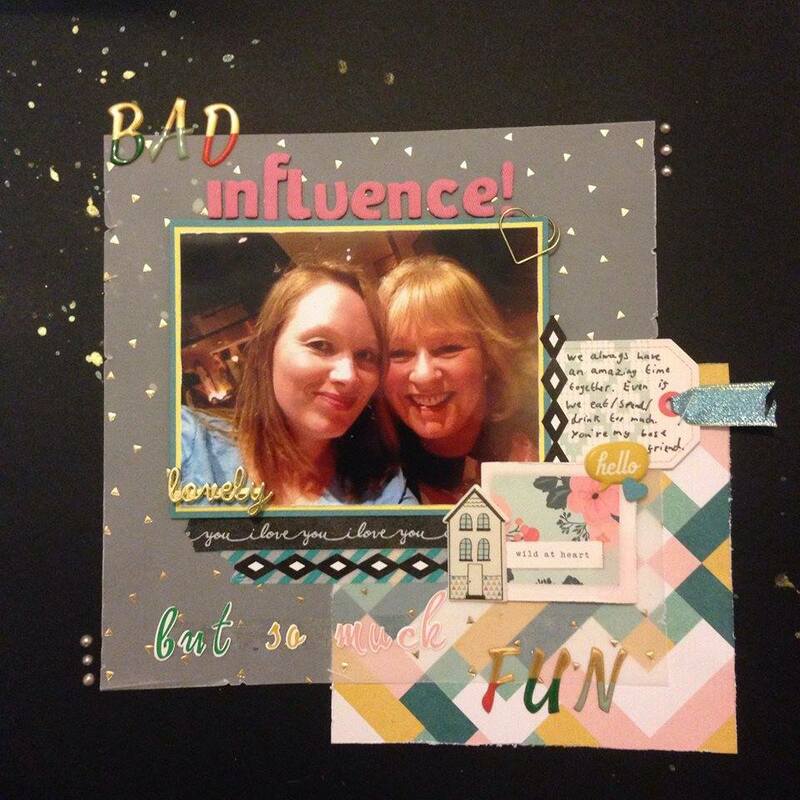 Today we are sharing Tracy's layout! She created her layout using all four challenges for ScraptoberFest! 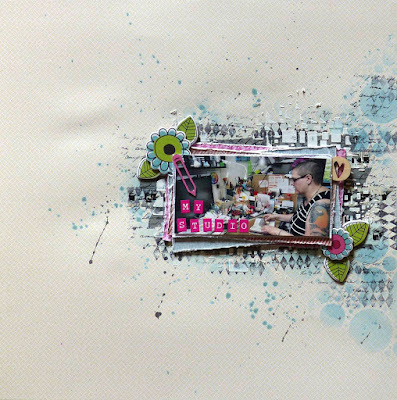 There are several close-ups and details up on her blog HERE... worth checking out! Today we are sharing another lovely creation by Designer Kate! 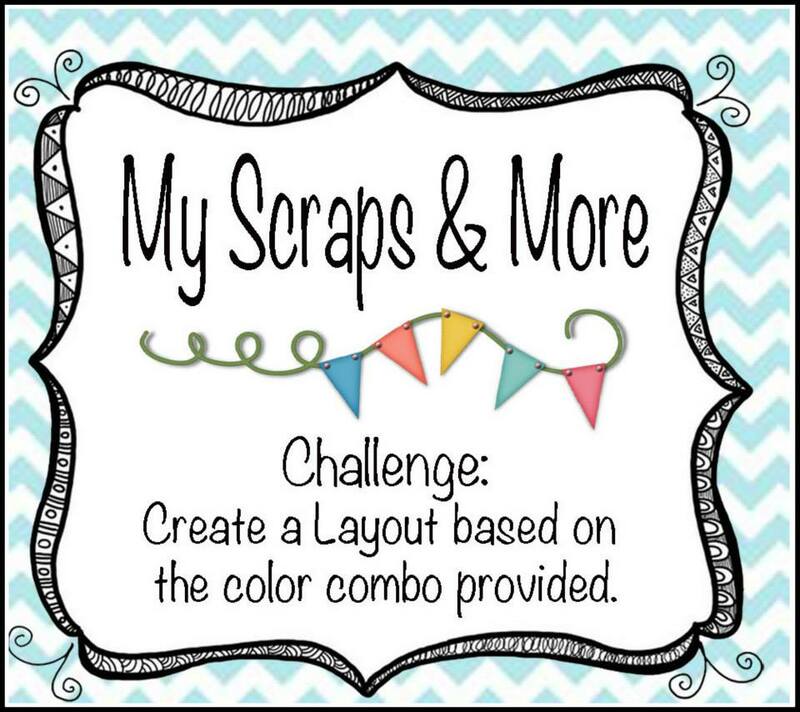 She created this layout using the My Sraps and More color combo! 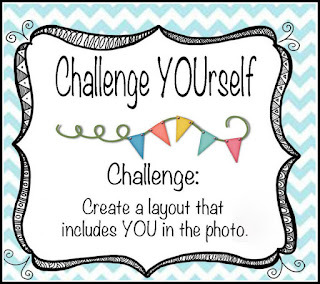 You can play along with each challenge individually or combine all four challenges into one layout. Lots of ways to play. Click on the link below for more info! Designer Asa combined all four challenges in her "Celebrate 70" layout. I just love all the different elements here. For more inspiration, visit Asa's blog HERE. 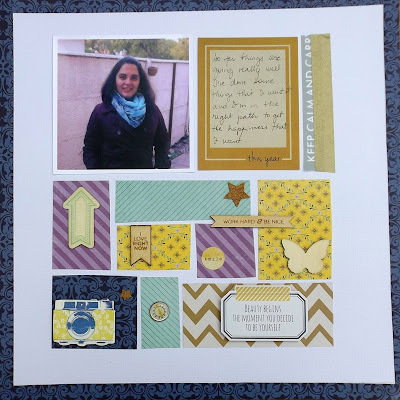 We are back again to share this beautiful creation for designer Taru. She incorporated some amazing textures and layers onto her layout! What do you think? Taru used combined the Challenge YOUrself (include a photo of YOUrself) and the Scrap Our Stash (use 2 different washi tape) to created her layout. 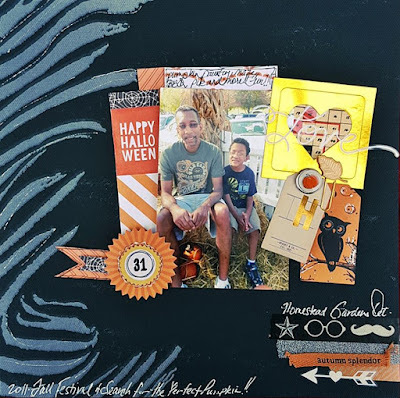 Things have been busy with our Scraptober Fest Challenge! We hope you can come play along and join in on the fun. It's already time to reveal the DT Top 3 favourites for Challenge YOUrself#22! Thanks again everyone for playing along! 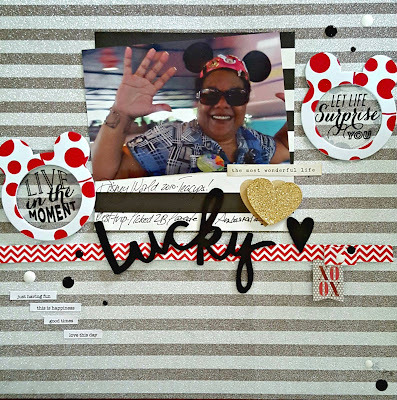 Today we are featuring Challenge YOUrself's Design Team Member Kate's layout "Lucky". You can see her more on her blog HERE. 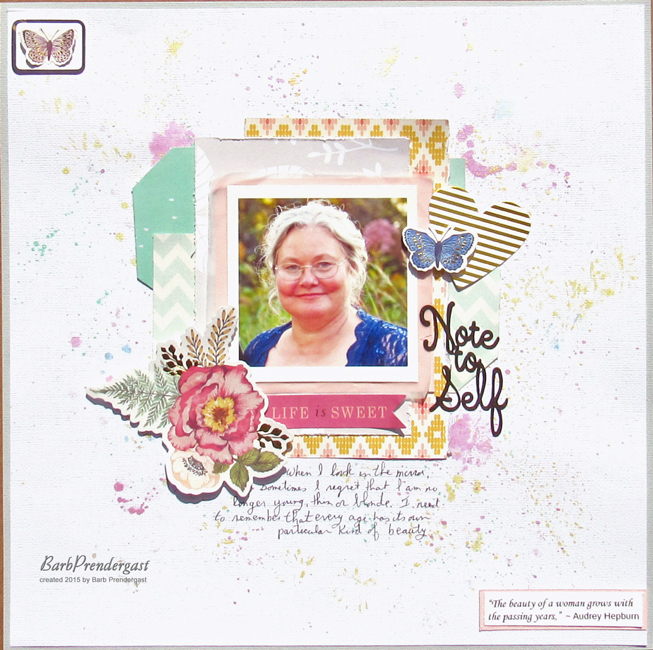 Now Queen Kat has been a busy lady creating all kinds of beautiful layouts. 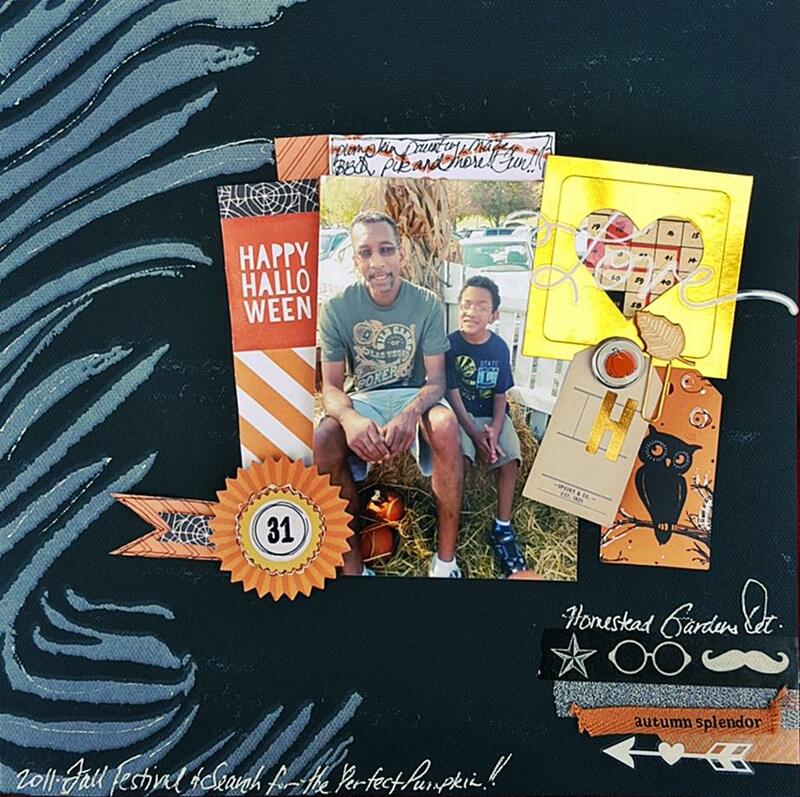 She chose to create a layout for each Scraptober Fest challenge to inspire you. We will be sharing Kate's other layouts through the month. Also, Kate is generously giving away her own RAK during this month's challenges! Read all about it HERE. Good luck! 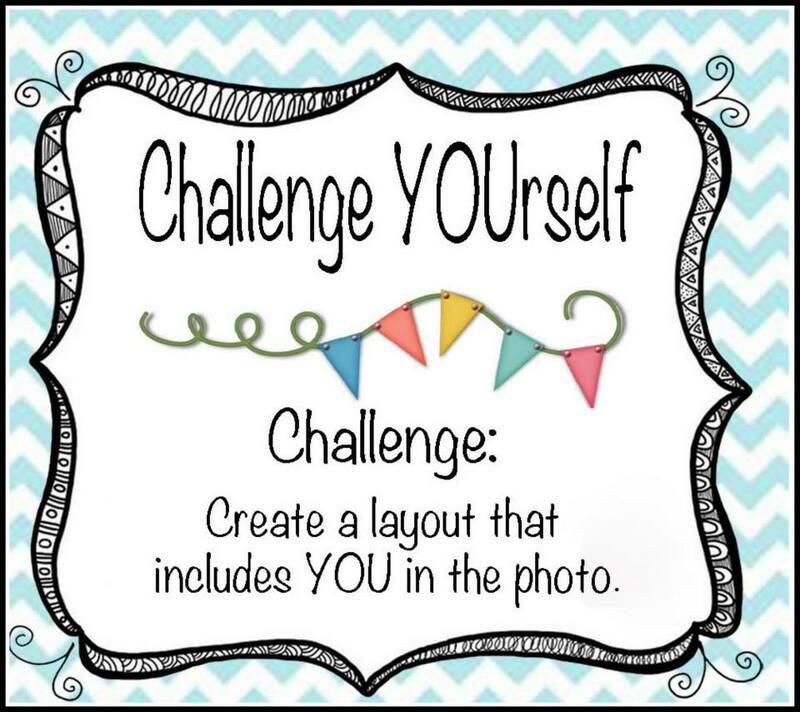 We will be back tomorrow to reveal the winners of Challenge YOUrself #22!! 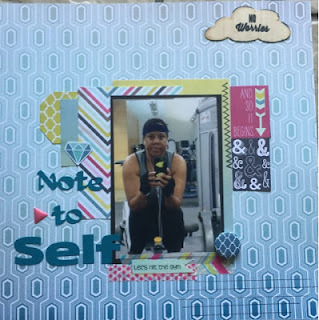 We are kicking things of with some wonderful inspiration from the Challenge YOUrself Design Team member Sherri. Sherri incorporated all four challenges into her layout. Want to see more? 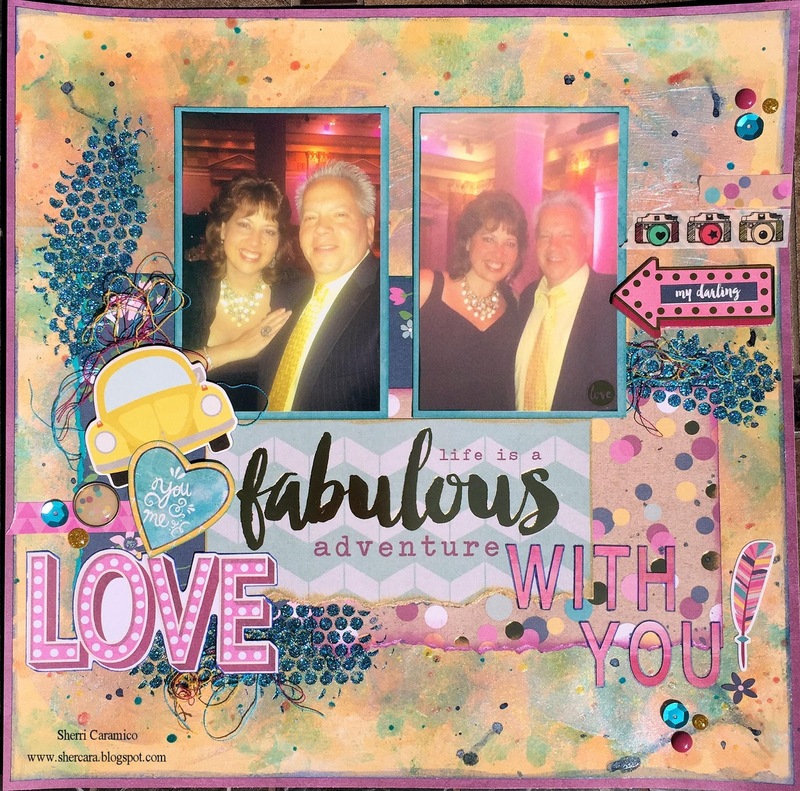 Visit Sherri's blog HERE. 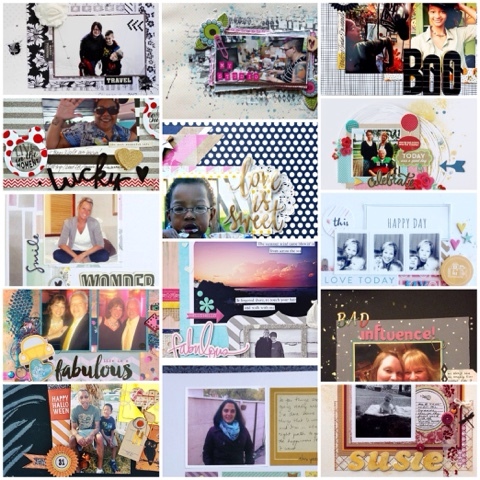 Hello fellow scrapbookers and welcome to Scraptober Fest! 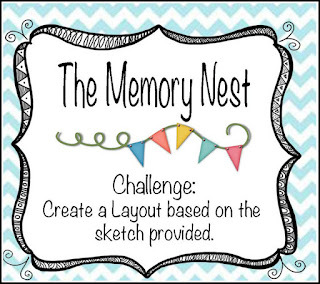 We interrupt this monthly challenge to bring you something fun and new this month! 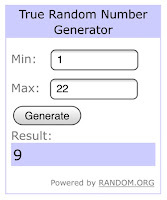 For each challenge that you complete, you will be entered into the prize drawing for that blog. The ScrapRoom is generously offering one lucky winner a $20 gift card! 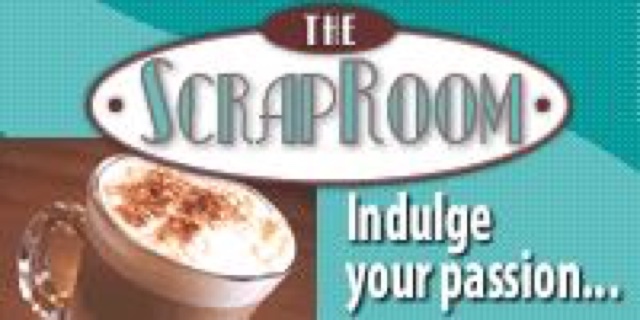 The ScrapRoom, the only online “Coffee House” that specializes in monthly Scrapbooking Layout Kits! Treat yourself to a steaming hot helping of fresh scrapbooking supplies, delivered straight to your door every month. 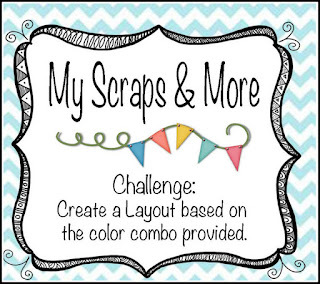 At The ScrapRoom, our goal is to help you “get more pages done,” and our “Flavors of the Month” Kit is designed with that goal in mind. 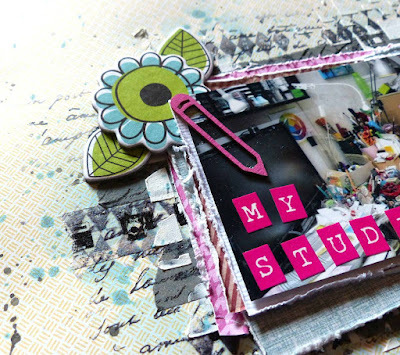 Each month you will receive a box containing four individually packaged and unique layout kits, giving you a sampling of the latest and greatest in scrapbooking products. Your monthly kit contains enough paper and embellishments to complete at least eight 12x12 scrapbook pages. 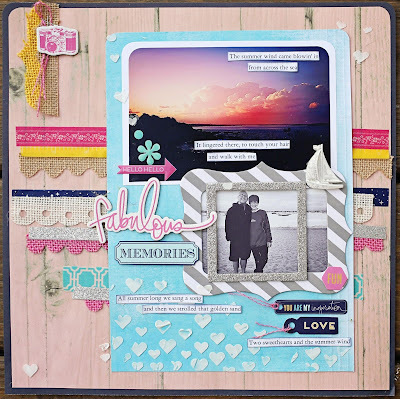 The Challenge YOUrself Design Team have created some lovely layouts to inspire YOU to play along. 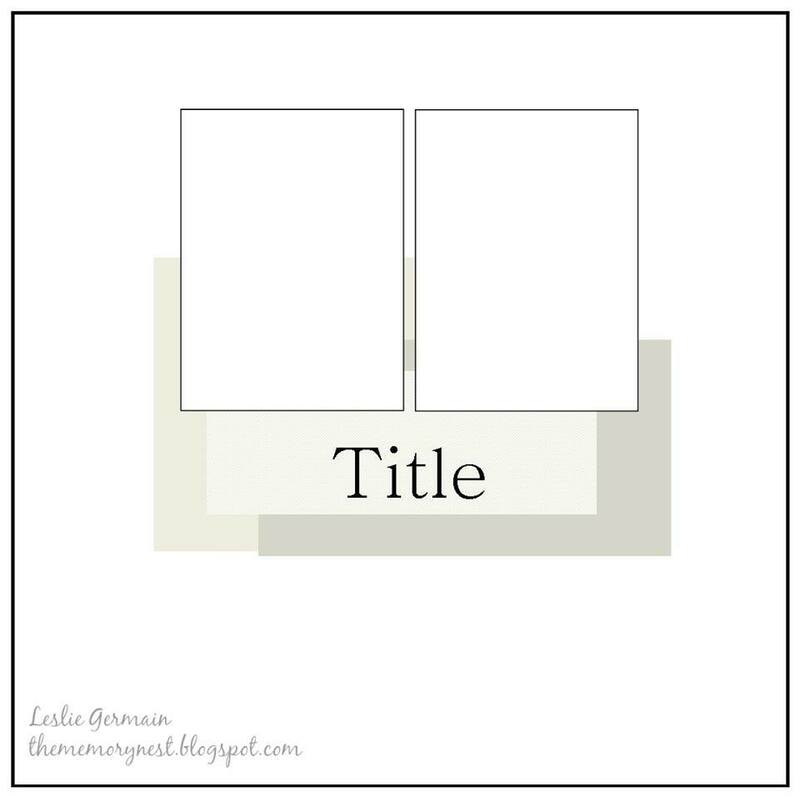 Throughout the month, we will be revealing our Design Team member's layouts, but for now, here is a little tease with a sneak peek. 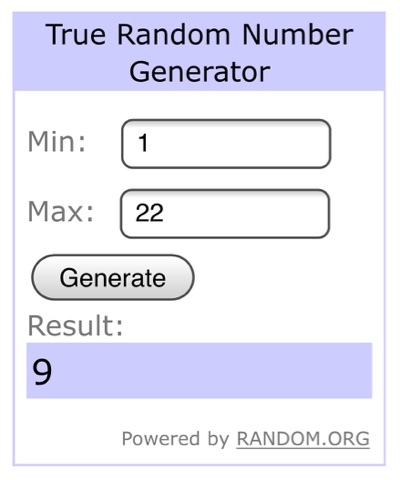 For each challenge you complete, you MUST upload to the blog that hosted the challenge to be eligible for that sites prize drawing. 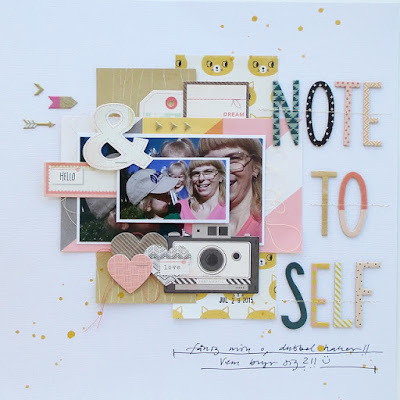 COME BACK TOMORROW FOR SOME INSPIRATION FROM THE CHALLENGE YOURSELF DESIGN TEAM! !